Which GPU and clockspeeds are you using. Are you using DX11 or 12 please. Request For people with a Ryzen cpu to retest this game, as its now been optimised for Ryzen. I have the exact same video on youtube BEFORE the ryzen patch. 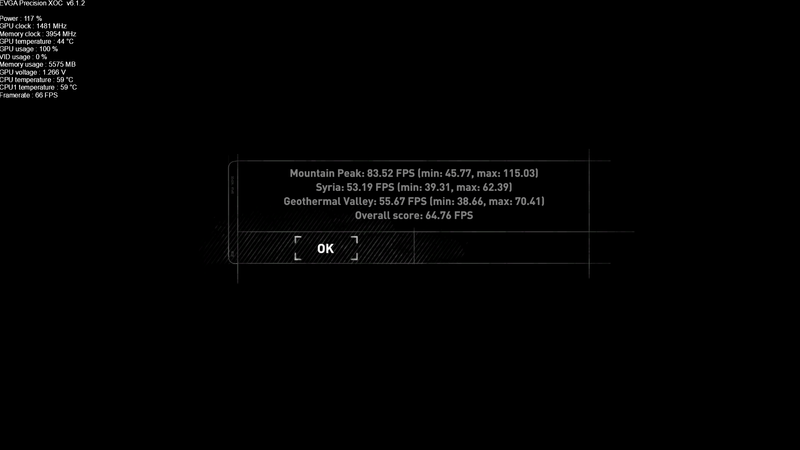 If someone can benchmark this game with the exact same settings as this footage we could see the impact of the ryzen patch for this game. Please somebody with a gtx 1080 ti and ryzen @4 ghz and af course the ryzen patch. 1080p, Dx12, fxaa. The rest is on the video. I don't think you are using the same settings as in the OP of this thread. 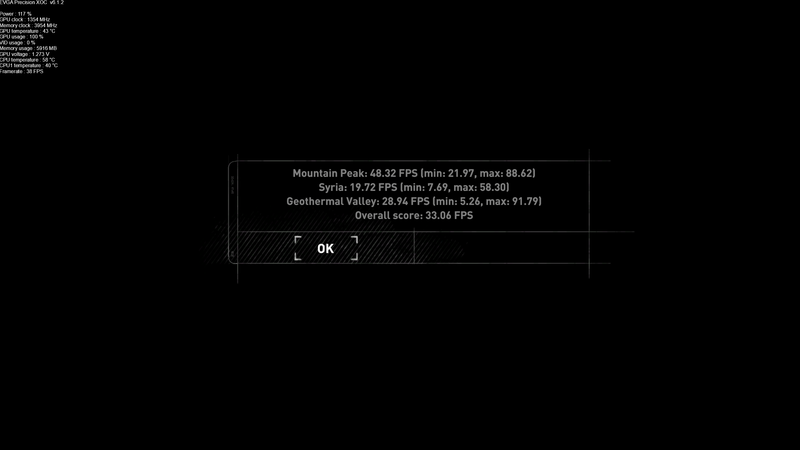 This bench is very hard on Fiji cards as it uses a lot of memory at max settings. This is why I have not posted any scores with my Fury Xs at high resolutions.